You’ve spent your weekend, or week, in the Laurel Highlands. You’ve done some off-roading, maybe been through some winter salt, or just need a good clean car. 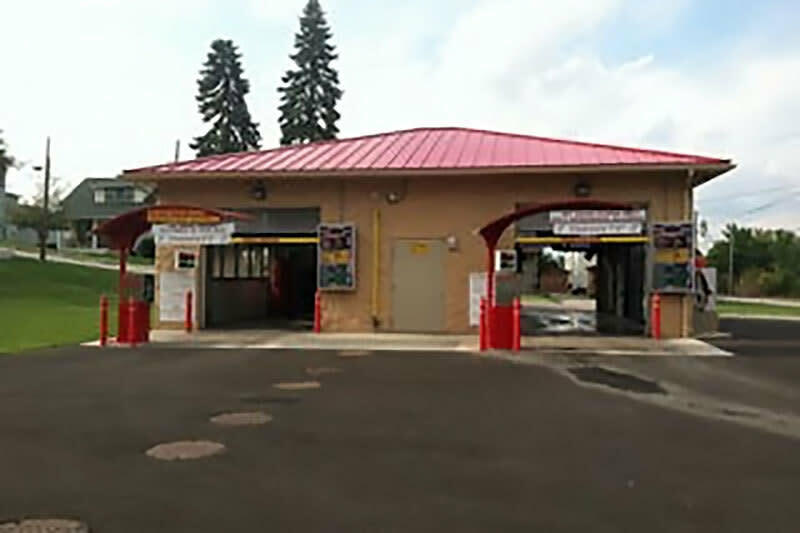 Head to Somerset and Trackside Auto Shine for an automated wash that’s economical and gets the job done. 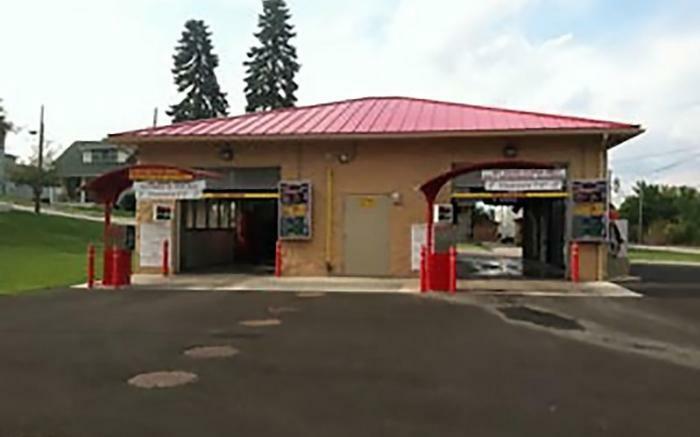 Spend $5 for a simple wash or $12 for the ultimate that includes a hot foam wash, undercarriage cleaning, conditioner, spot rinse and a body shine. Open 24/7 on North Pleasant Avenue. Gift cards are available, and be sure to the check the DEALS section for downloadable seasonal coupons.